perhaps a good leveller for us. Shows what is possible, if not preferable.  Not as flat as the ICON with enough of a connection with the wedge to prevent the total collapse of the pattern. The trend is not good. Hopefully, it will change tomorrow but ECM is good at picking such features out. 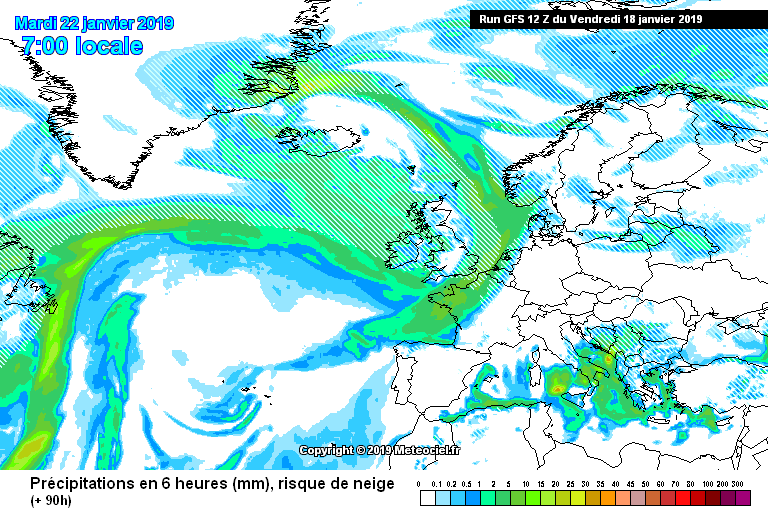 I might be wrong here, but i m sure Exeter mentioned the chance of a significant snow event at the weekend as the low sweeps in from the north west? Could EC being going that way? The last few posts highlight perfectly why it's not a good idea to pin hopes on each and every run..
Good grief who ran over a black cat ! Satan has clearly infiltrated tonights ECM . This all starts early on at T96 hrs with the ECM dropping a chunk of the PV sw towards the nw of Svalbard . This stops better heights developing to the ne . From there it sinks without trace . The GFS and UKMO both don’t do that . Anyway no point in overly worrying about given UKMO has come onboard, could very well be a synoptic outlier/progressive compared to the ensembles. Anyway probably will be another attempt from the north at some point down the line from 192hrs...maybe in time for 240hrs, but more lilkely 264hrs. 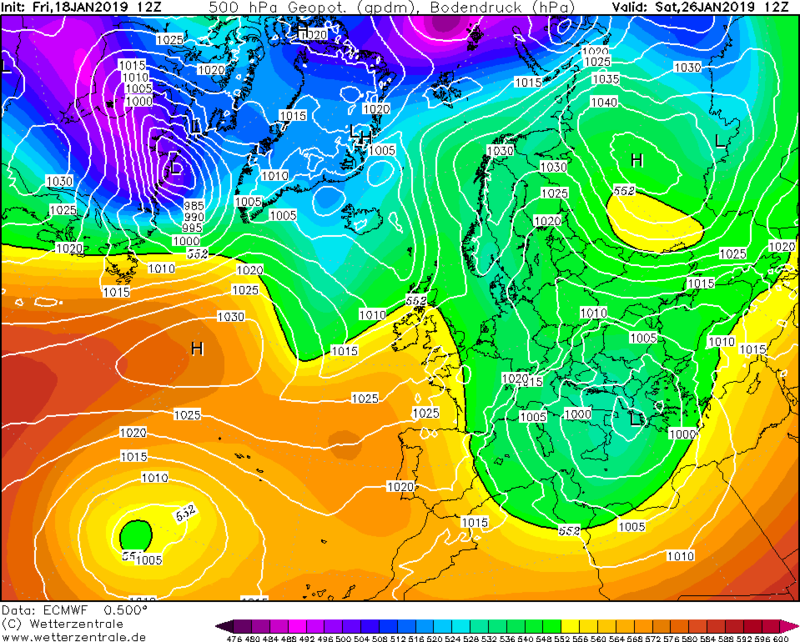 Now we have the UKMO and GFS on board but the ECM, the initial starter of this cold, has now backed out. Lets see the ensembles before we get too worried. We had this as a mean at T144 this morning it was solid . then the EC op does a dirty on us . Never easy is it . 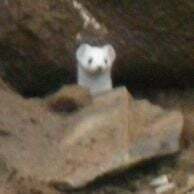 Wait for the ENS and access. 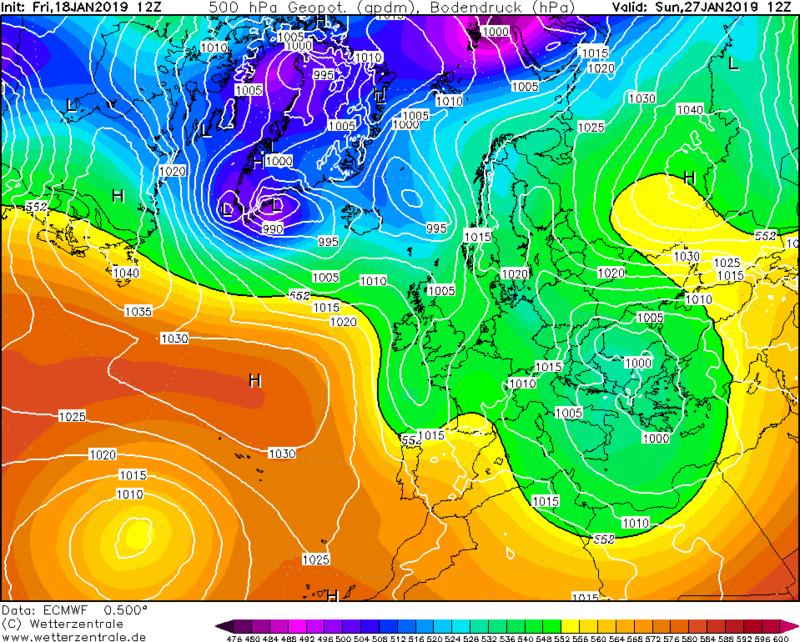 I did mention this morning that the ecm didn’t look as great as yesterday’s. I posted that I thought the high would drop south and push the cold and flow in Europe. @karlos1983 above chart illustrates this. Why specifically do you think the high is going to 'drop south' then? Satan has clearly infiltrated tonights ECM . This all starts early on at T96 hrs with the ECM dropping a chunk of the PV sw towards Svalbard . This stops better heights developing to the ne . From there it sinks without trace . 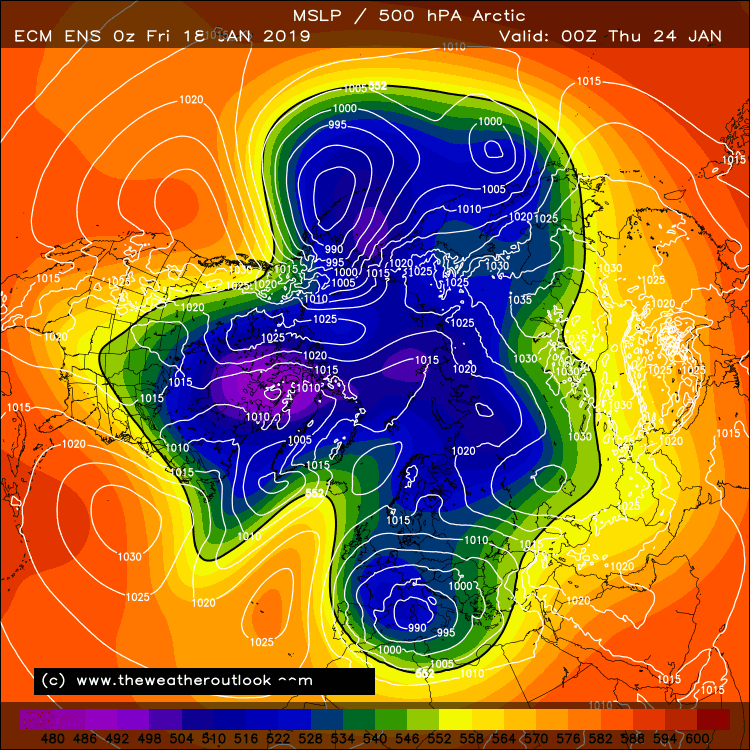 Funny how in the space of day ECM goes from the form horse to 'oh this run can be ignored' and vice versa for GFS. You couldn't make it up could you. 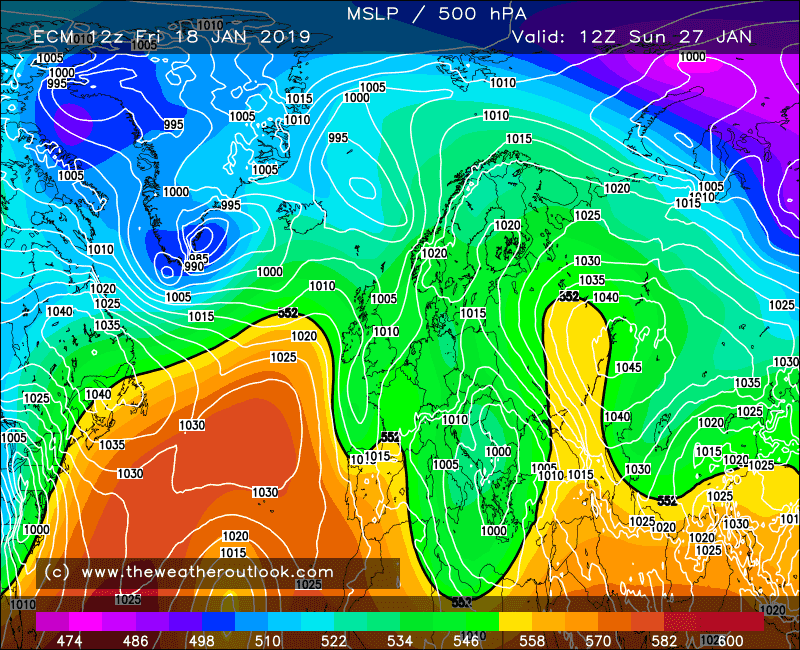 Naughty ECM. Go sit in the corner and come back when your ready to play ball!! 216 on ECM comes to something almost magical..but not quite. If the Jet can dig slightly more, this could still. be a cracking end to the run. It goes to show that if this is 'warmer' than most ensembles, we are in for some great cold this winter. 216hrs probably STILL cold at the surface for at least SE quadrant of the country, though milder air certainly moving into the west. So it likely WON'T be a temperature outlier at least for London, but it hopefully will be a synoptic outlier. The flow seems to be much more westerly in the Arctic region than any other run I've seen recently I have to say...not convinced its got this one pegged this time. Too much analysis leads to paralysis! It's a single Op run in a complex and highly unusual evolution. No NWP is ever going to be tightly consistent within the ensemble envelope and inter run variability is to be expected. Ecm has diverged from around day 5 onwards by lifting out that upstream trough whilst the ukmo/gfs keep this well defined to day 6 allowing a stronger northwards push of the Atlantic ridge. Slightly concerning that you would think the ECM should be the best bet to resolve this at this range. Still it looks a little suspect at the moment given the trough splits with the parent low deepening as it rides over the ridge. Oh well on to the 00z suite we go with all options still on the table. 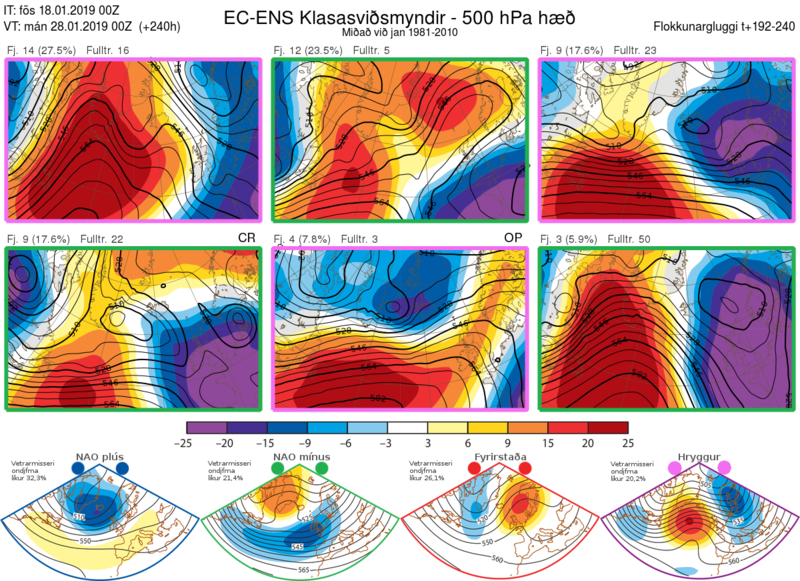 You can clearly see if you compare the GFS and UKMO versus the ECM to the ne . The latter pushes a chunk of the PV sw . The former don’t allowing a better aligned and stronger Arctic high to ridge sw .
FI starts tonight at day 4 ! It might have made the absolute worst of that early change so threw fuel on the fire ! This happens 9 times out of 10 when we rely on an Arctic high. It is the biggest weather tease of all time. It looks to be doing all the right things until the 3 to 4 day timeframe - then it just giggles and slinks away. Been a while since a Nick Sussex shortwave drama occurred, I thought those days were behind us! I really doubt if the EC-oper has the right scenario. 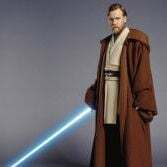 This morning it's solution had support of 8% of the members. I agree. West based you know what at the end just to add salt to the wounds. What time are the ec ensembles out?